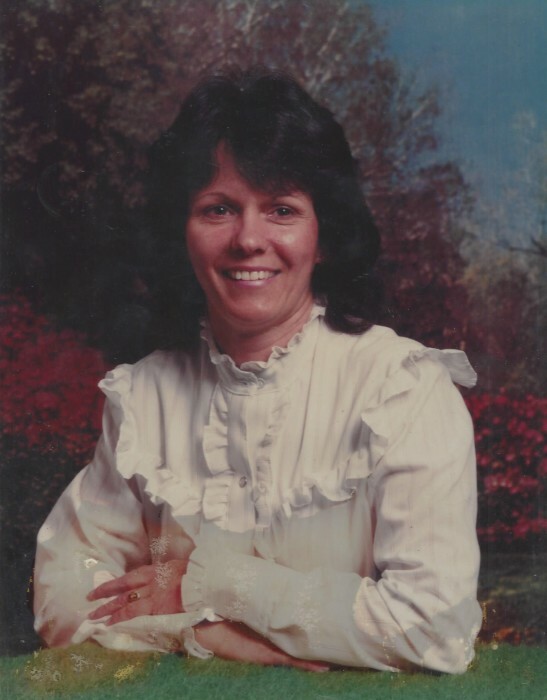 Ms. Iris Lee Canada, age 78, of Raiford, Florida, passed away peacefully on March 29, 2019, at Windsor Health and Rehabilitation Center in Starke, Florida. Ms. Canada was born February 2, 1941, in Lake Butler, Florida to the late Lawrence and Annie Dubberly Cannon. Ms. Canada worked in electronics for Siemens Strongberg-Carlson until her retirement in 2001. Ms. Canada loved flowers and plants and being in her flower garden; she had a very green thumb. She also enjoyed dancing and crafting, but her favorite past-time was being with her family. Ms. Canada is preceded in death by her parents; daughter, Cyndi Canada; brothers, Clarence, Joe and Larry Cannon; and sister, Martha Cannon. Ms. Canada is survived by her sons, Van Lee (Lisa) Canada of Lake Butler and Edward Canada, Jr. of Raiford; daughter, Sherry (Joey) Richard of Raiford; sister, Mildred Mentzer of Orlando, FL; 10 grandchildren; 9 great-grandchildren; numerous extended family also survive.